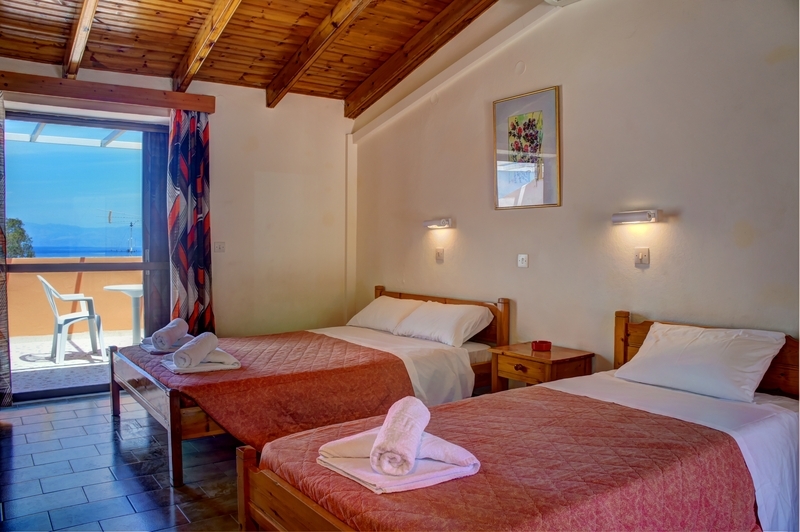 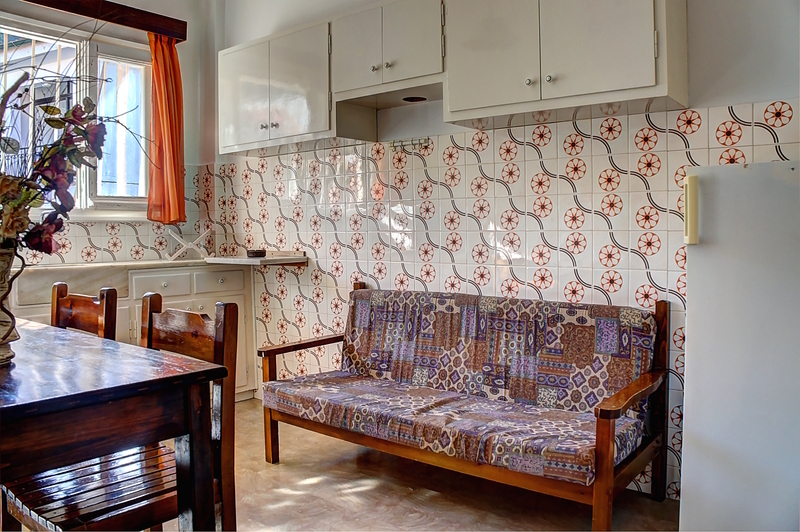 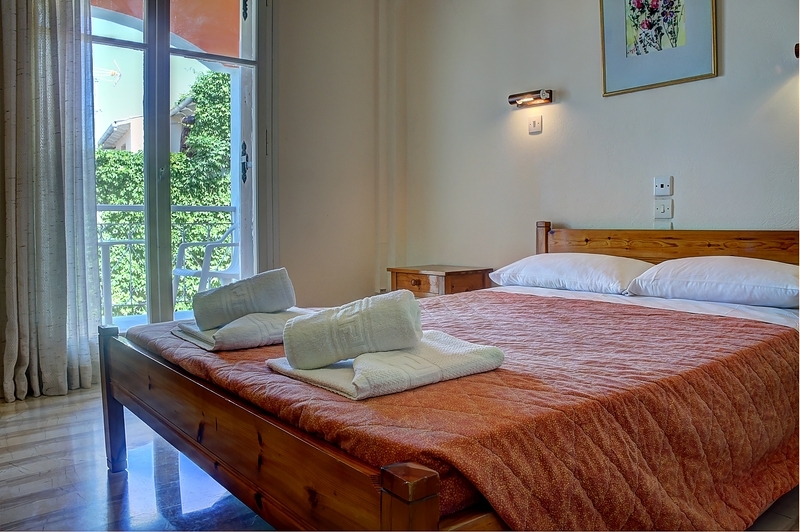 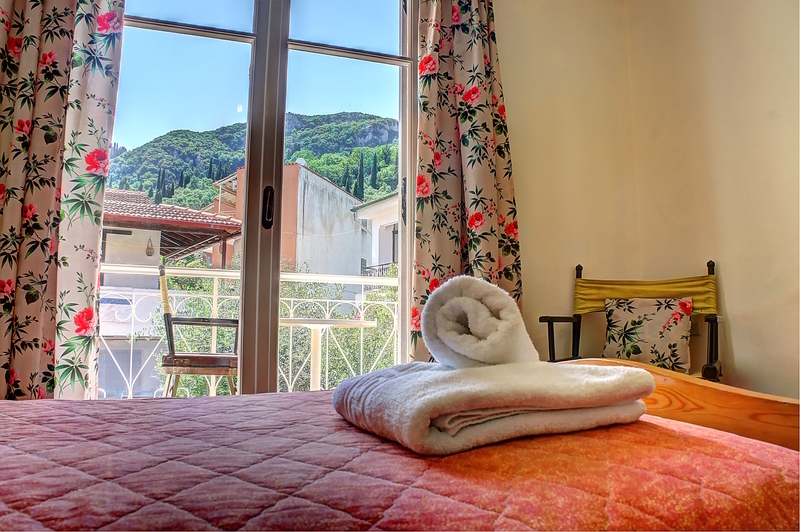 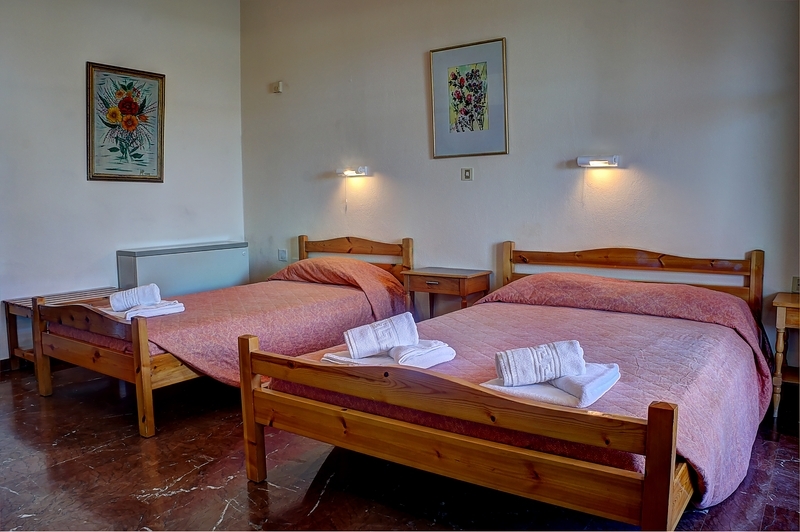 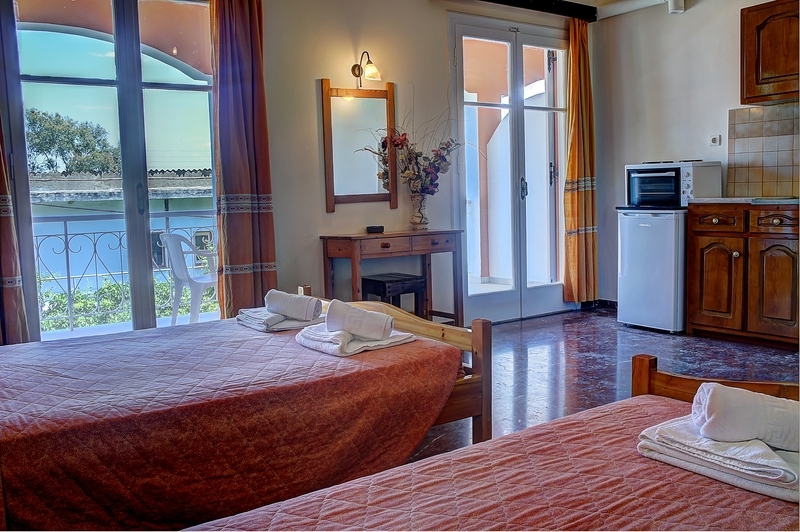 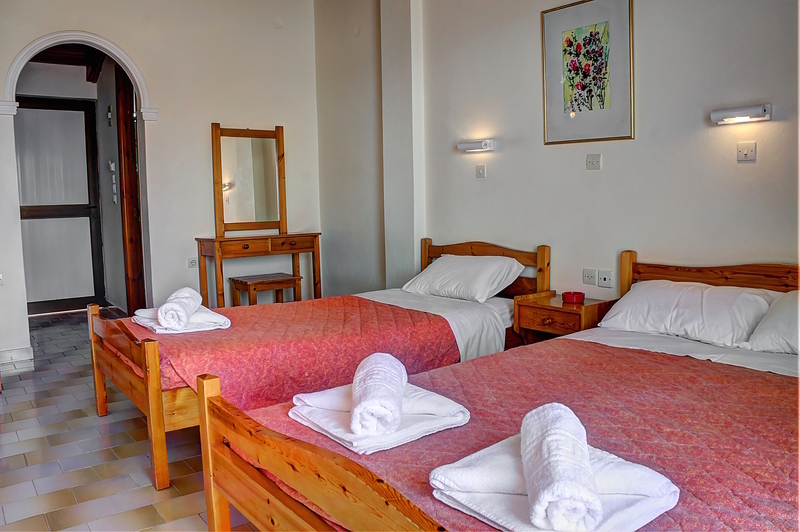 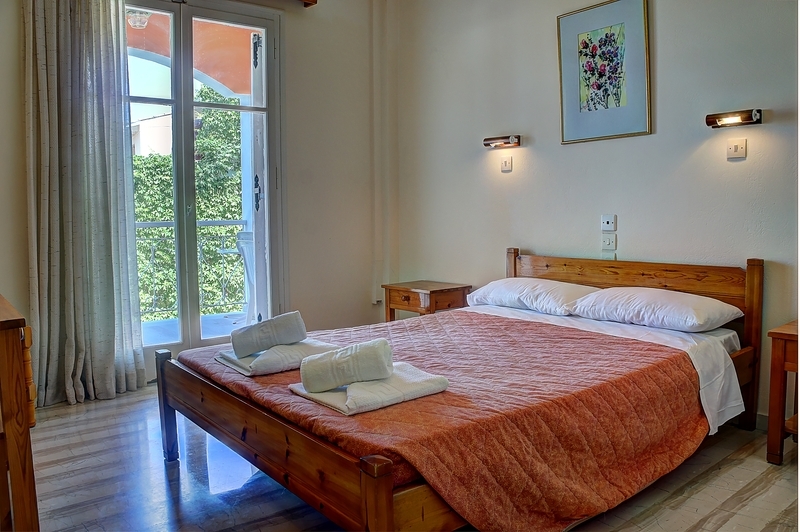 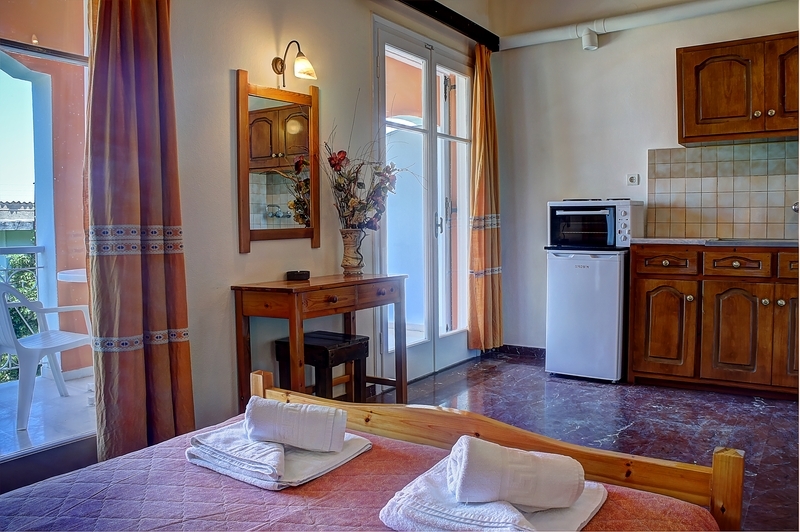 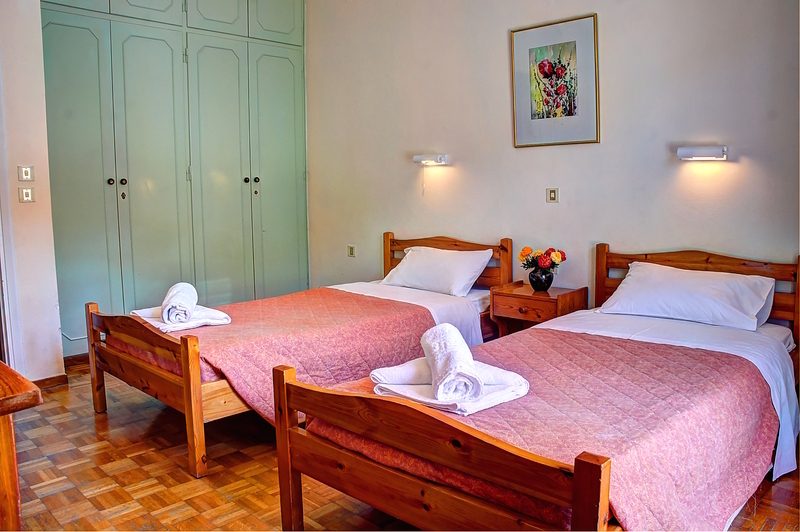 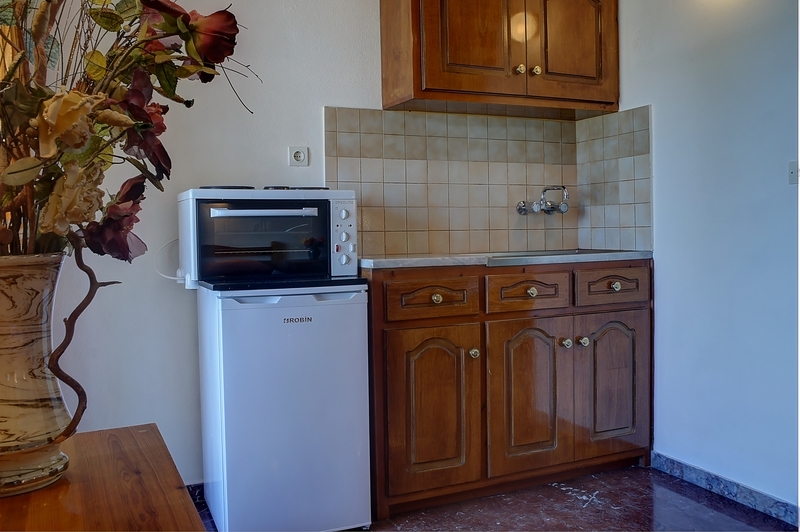 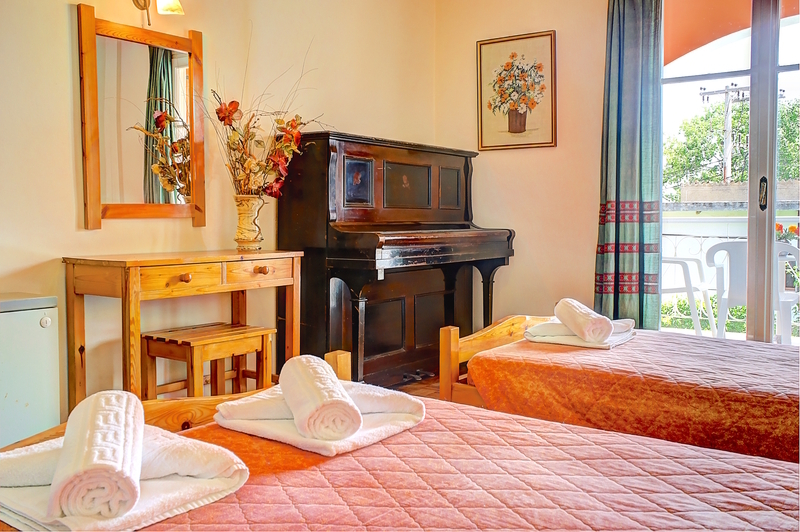 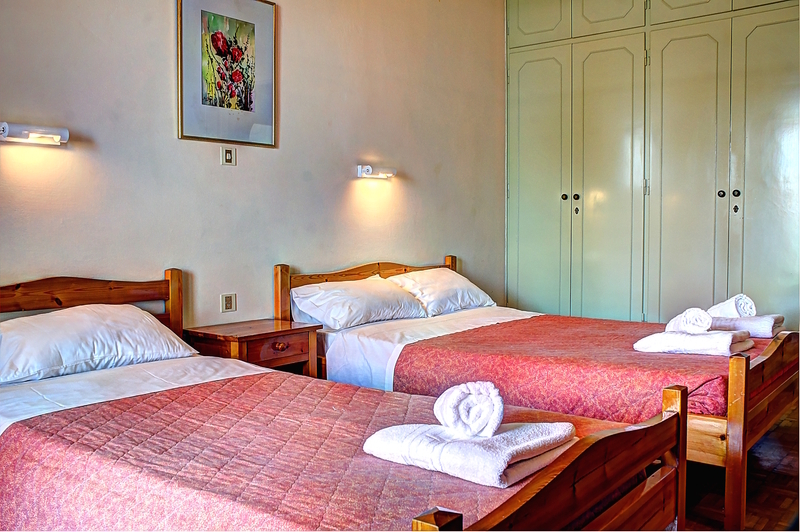 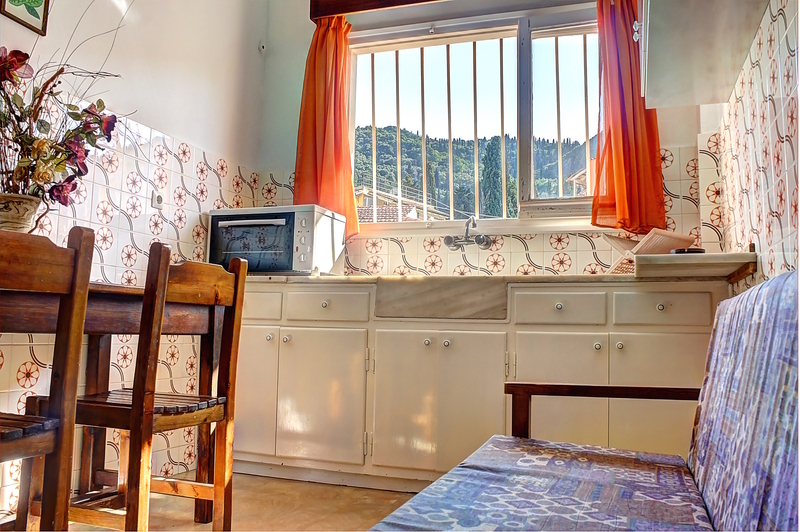 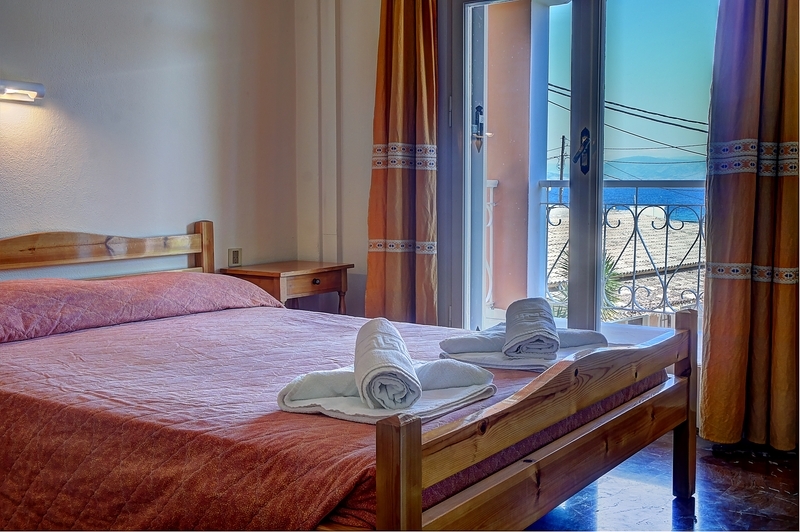 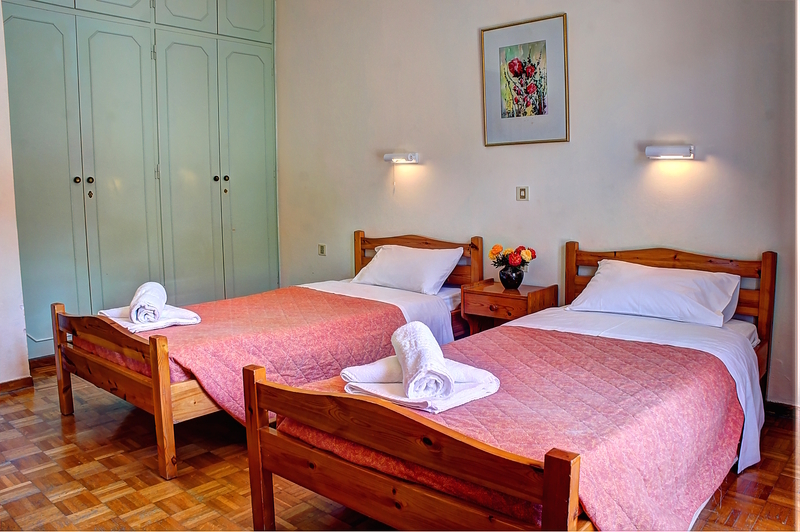 This wonderful hotel is beautifully located in the scenic village of Benitses. 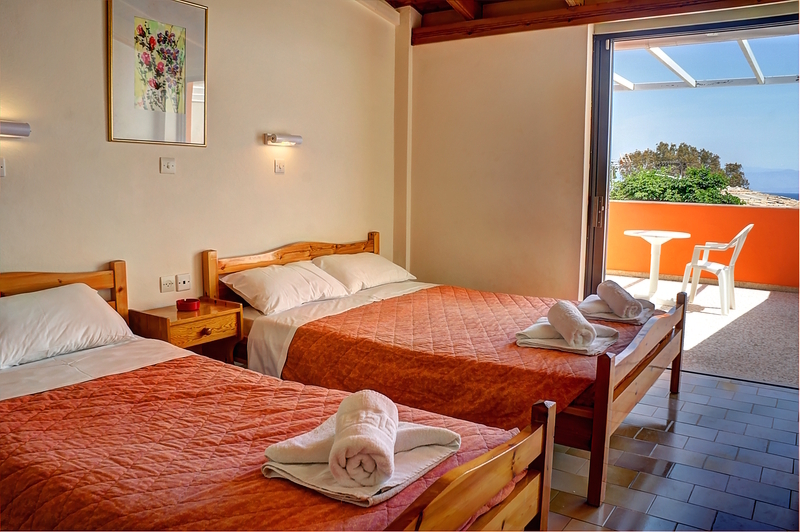 The hotel lies just a few metres from the beach, where guests can enjoy a refreshing swim or a leisurely stroll. 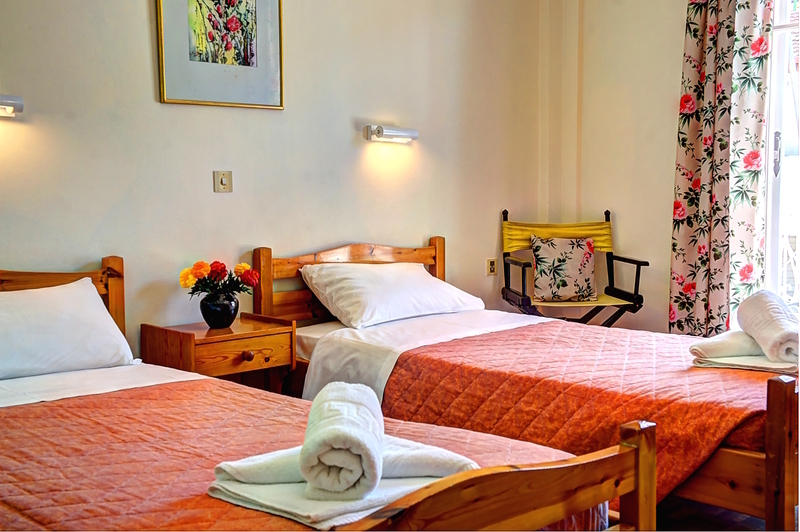 A number of shopping, dining and entertainment venues can be found nearby. 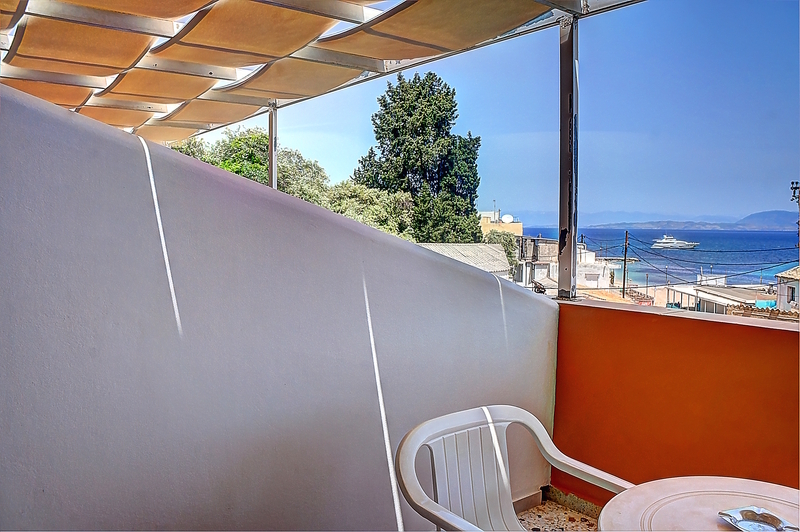 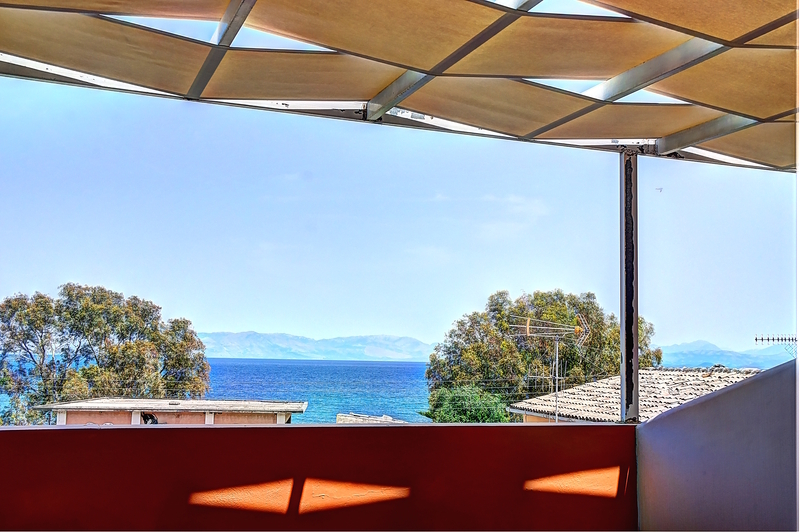 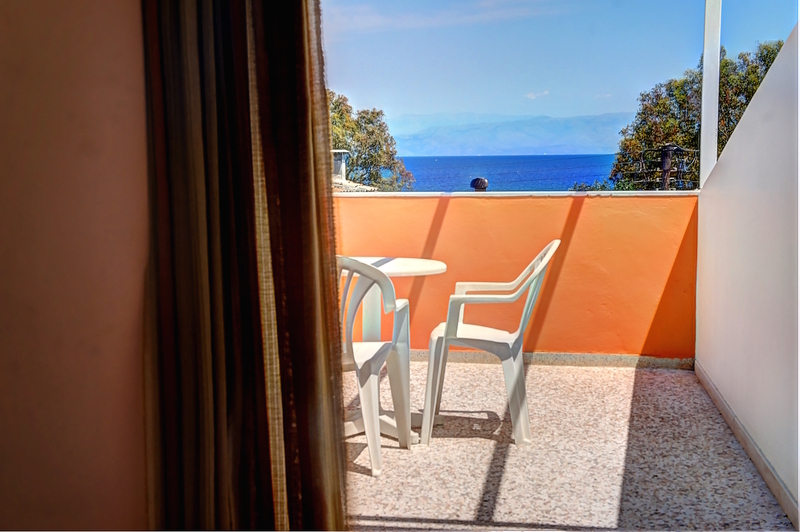 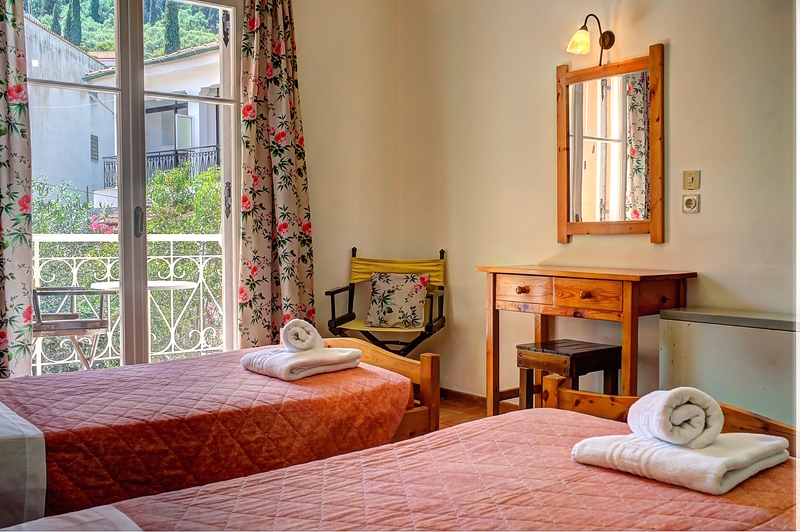 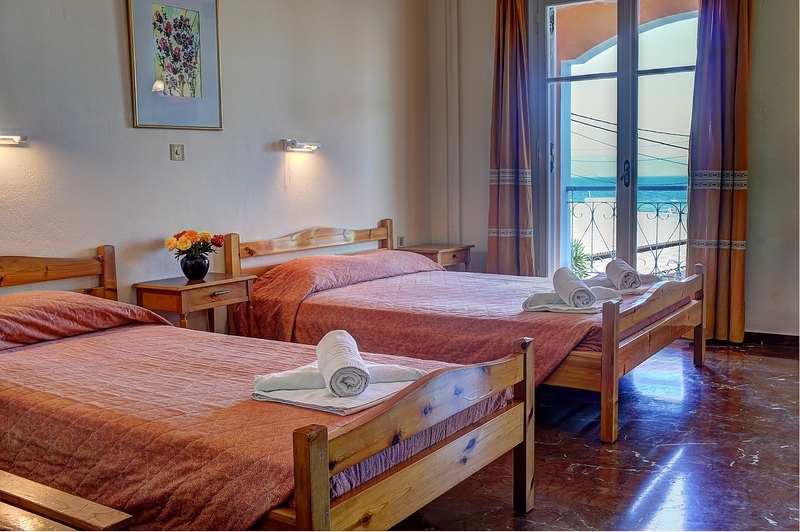 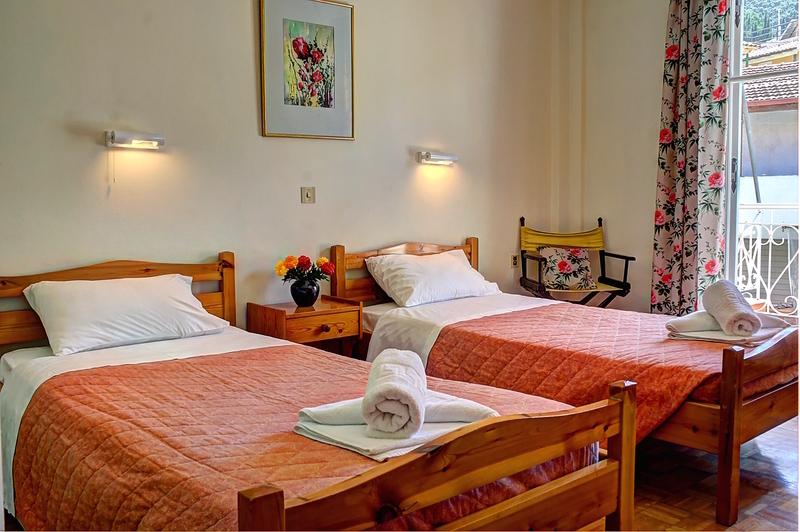 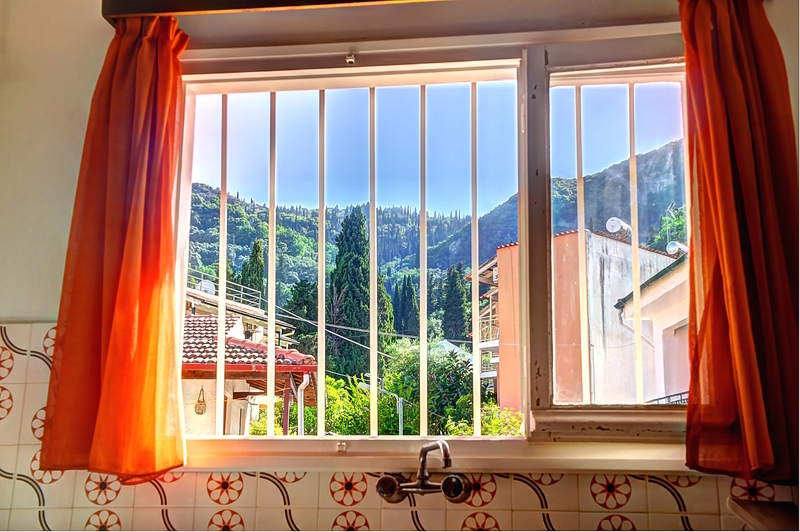 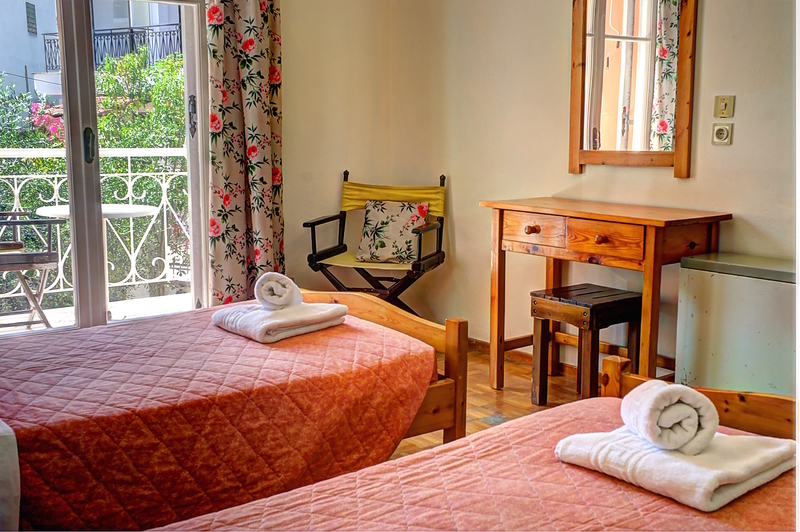 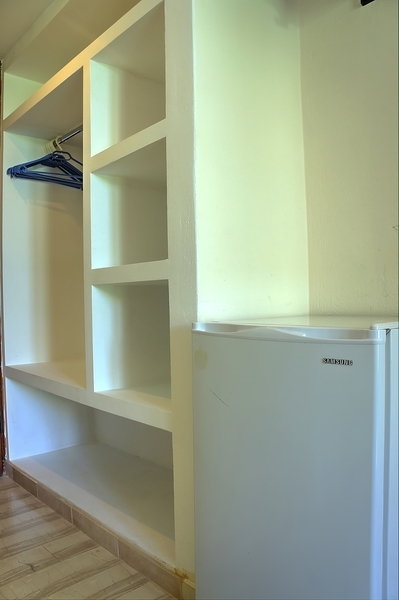 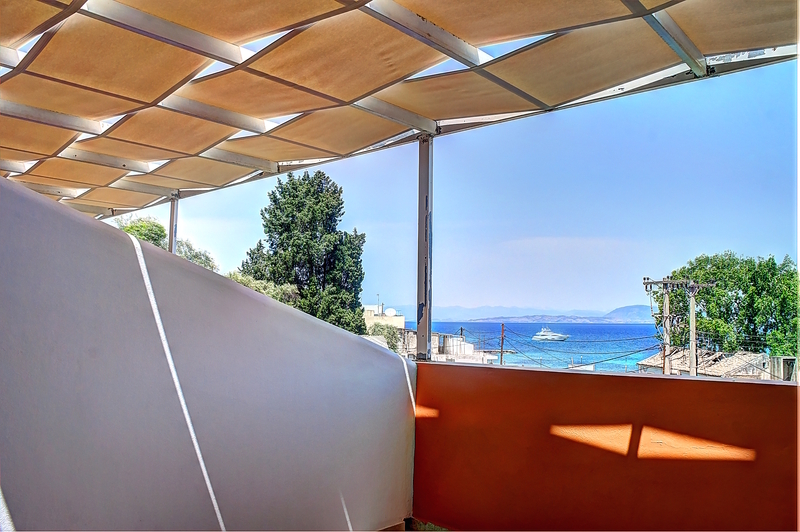 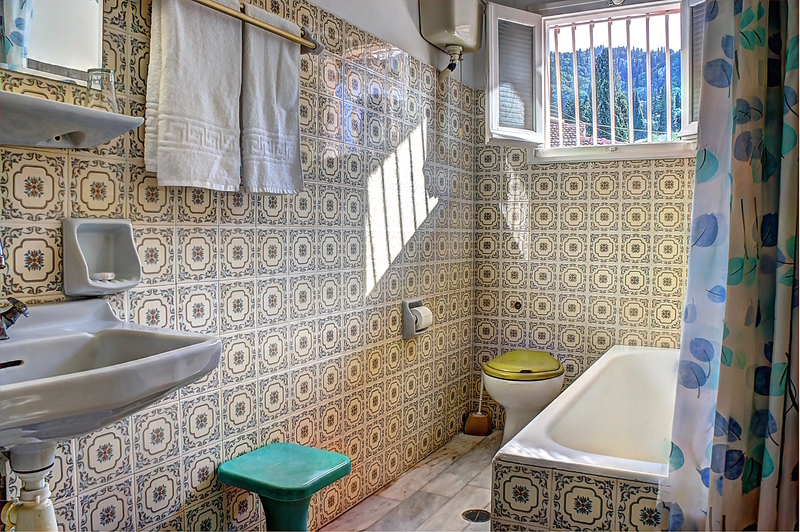 The hotel lies close to public transport links, which offer ease of access to Corfu, the airport and the port. 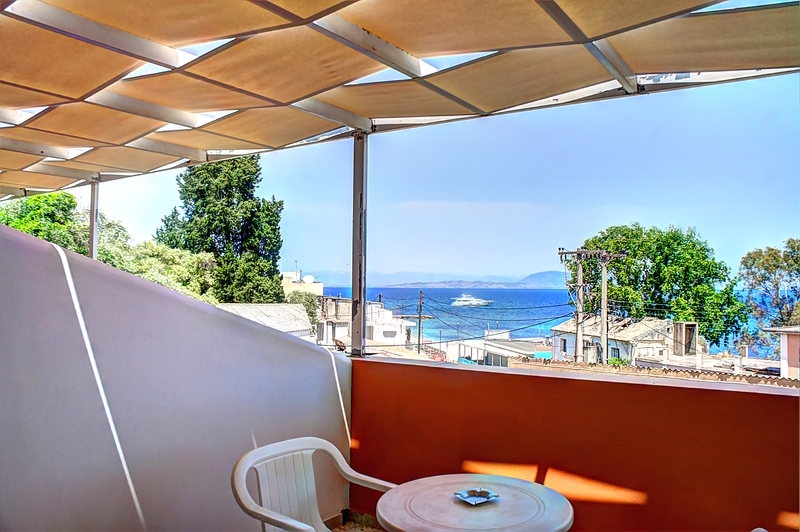 The famous Achillion Palace is just 3 km away. 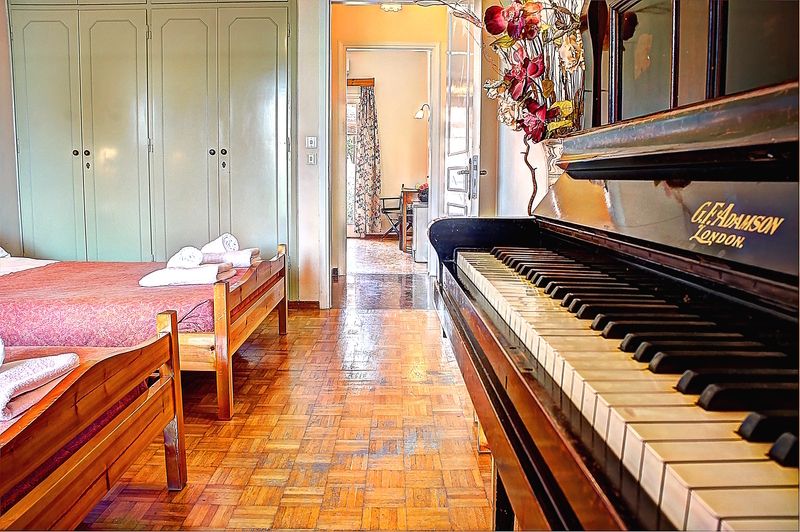 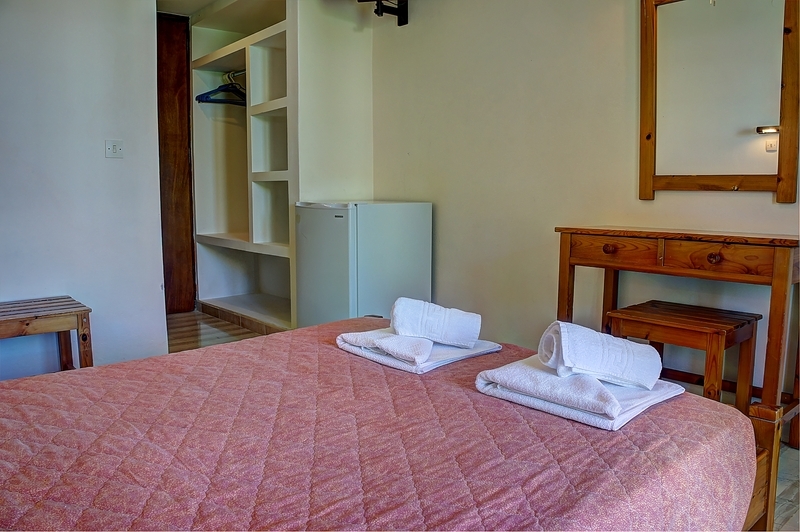 This hotel features tastefully-designed guest rooms, which combine simplistic style and a serene ambiance. 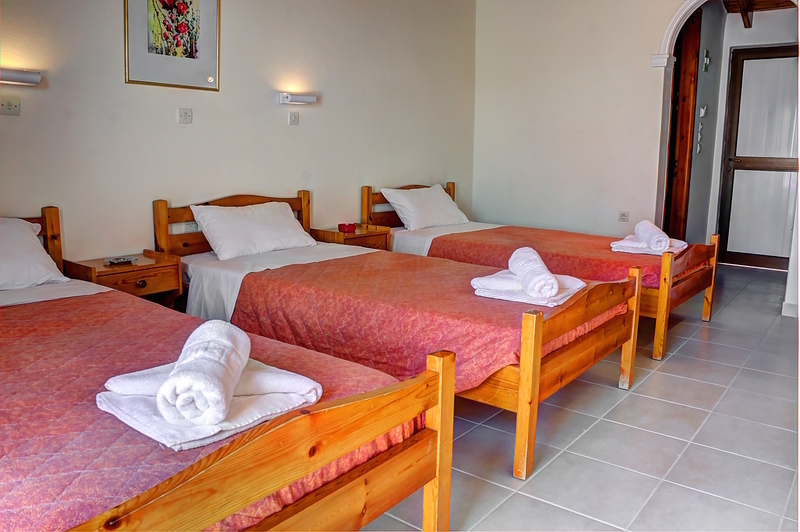 Featuring a range of excellent facilities and services, this hotel meets the needs of guests of all ages.